Parents of Jewish families always consider bat and bar mitzvahs as important occasions in their children lives. These events commemorate young Jewish girl or boy reaches maturity or adulthood. Based on Jewish faith and culture, a bar mitzvah is held for a Jewish boy at the age of 13 and a bat mitzvah is arranged for a 12 years old Jewish girl. Most parents commonly prepare bar or bat mitzvah –whether the synagogue or the party section- earlier since there are lots of things that need to be taken care of. Preparing all aspects and details of bat or bar mitzvah can force you into nerve-racking situation since you want to create a perfect celebration for your child. Your child’s happiness is your main goal; unfortunately this desire often leads many parents like you to higher stress and worry. If you guess you’re able to hold the whole preparation of a bat or bar mitzvah without other’s help, you should think twice. It’s surely not a simple job as it requires lots of planning. As one of the most important events in the Jewish belief, you must avoid any mistake that may happen during the ceremony and party. So, if you’re not sure that you are capable to arrange a perfect event –don’t force yourself- asking help from experienced and skilled people is much suggested. 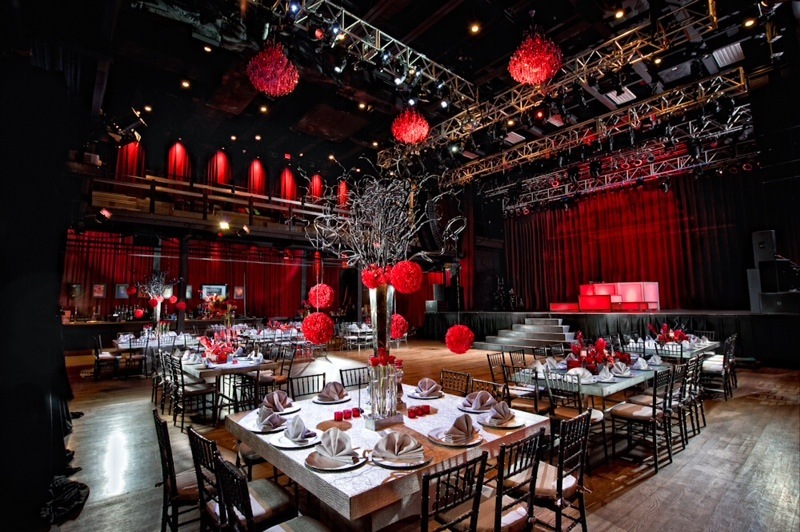 When it comes to organizing impressive and memorable bar or bat mitzvah parties, an event planner and decorator are a few people who you can count on. They have expertise and skills to create amazing bat or bar mitzvah decor, reveal your party ideas, set up the tables perfectly and prepare every little detail. Reliable event planner will assist you with every piece of the event; it will ease your burden a lot and you may enjoy your child’s celebration more.